Jeera Green Slate Stone is also known as Badnor Jeera Green slate stone (Chloritic Micaceous slate) is a hard-wearing waterproof and rot proof slate stone. Green Stone is ideally suited for a whole host of external and internal features and application is virtually endless, being limited only by the designer’s imagination. 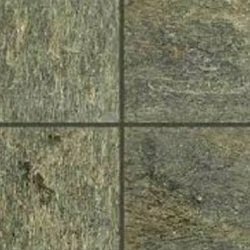 Kushalbagh Marbles is the leading manufacturer, supplier and exporter of Jeera Green Slate. We are exporting Jeera Green Slate to over 20 countries all over the world. 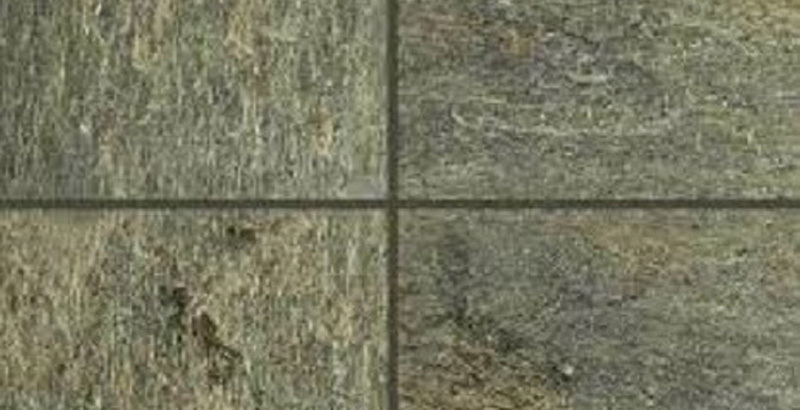 We supply Slabs, Tiles and other cut sizes of Jeera Green Slate.